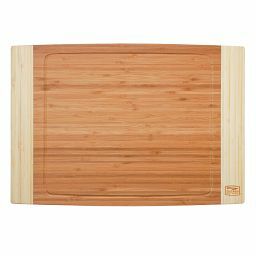 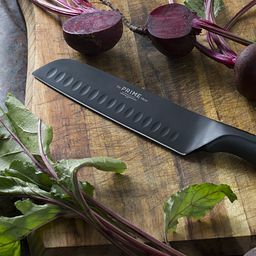 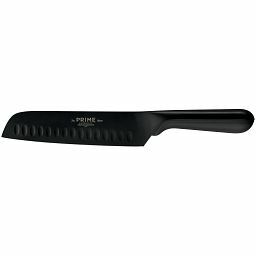 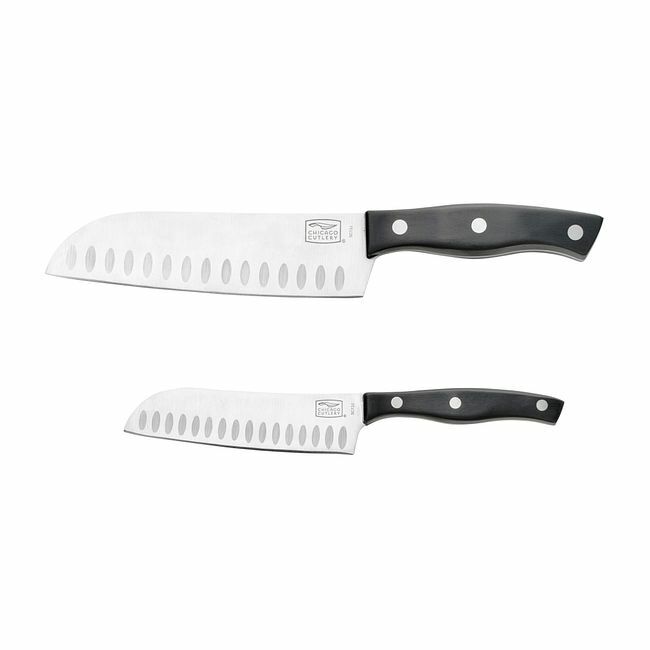 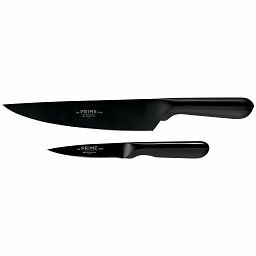 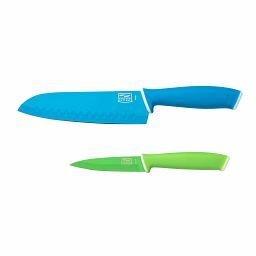 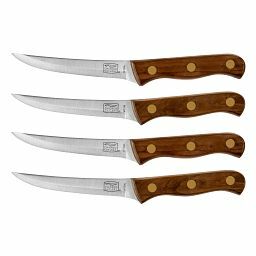 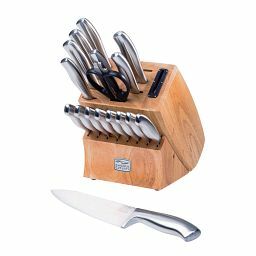 Classic santoku style updated with contoured polymer handles and high-carbon stainless-steel blades. 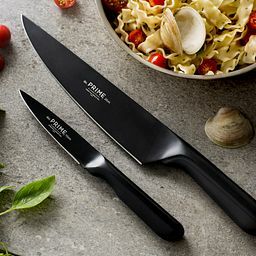 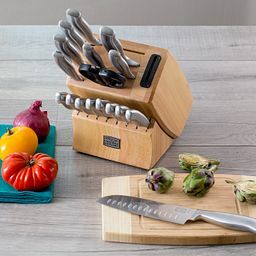 An updated take on a culinary classic, our santoku set mixes contoured polymer handles with high-carbon, stainless-steel blades, streamlining everything from chopping to mincing. 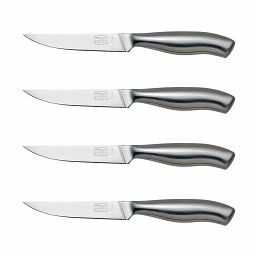 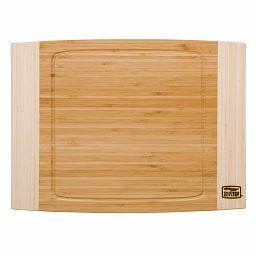 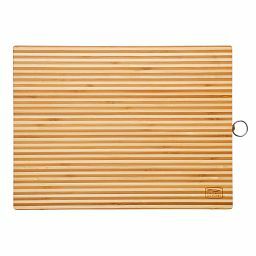 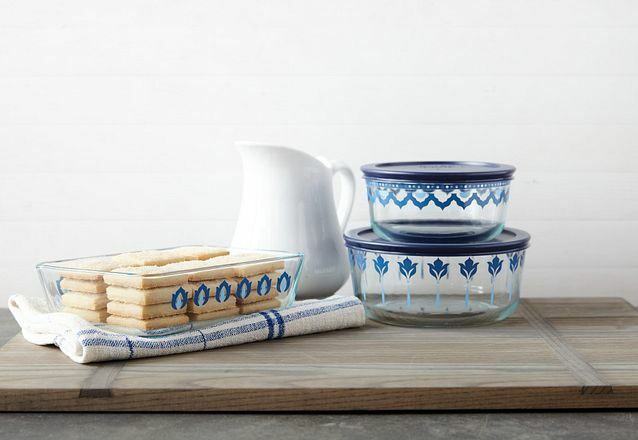 Scalloped shapes on the blades help keep food from sticking during use. Triple rivets secure the full metal tangs.